This book is an essential text for teachers because of its extensive coverage of language development and linguistic diversity, and its practical strategies for teaching students with special needs. The revision includes current research across the specific domains covered within the language area. Particular emphasis is placed on evidence-based practices that are also practical for classroom instruction. 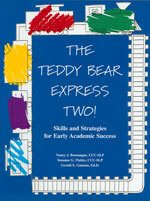 Individual chapters detail the nature of reading and its assessment, handwriting, spelling, and written expression. 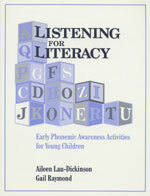 The complex subject of language development and instruction is divided into three parts. 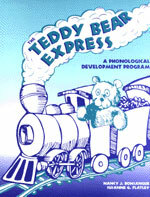 The first two chapters thoroughly explore language, speech, and communication and then analyze key developmental milestones. The second section provides extensive discussion of oral language and assessment, which are areas often underplayed in other texts. 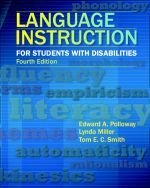 The last part covers language instruction and includes a special chapter on adolescent students with special needs.